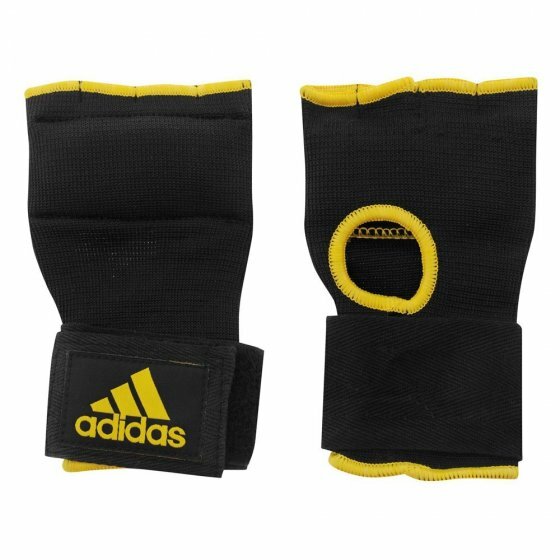 Adidas Inner Glove Black/Yellow is made from elastic fabric, with a thumb hole and stitched fingers. With wrap around cotton bandage Velcro, these inner gloves will protect your hands. Wrap around cotton bandage Velcro.